Description: Nantucket Stripe Tunic. Thick and thin yarns create a perfectly softened stripe for this artfully mixed tunic. Strategically angled seams create a slimming effect. Fit: This tunic fits through the shoulders and chest, then flairs out from the waist to the hem. 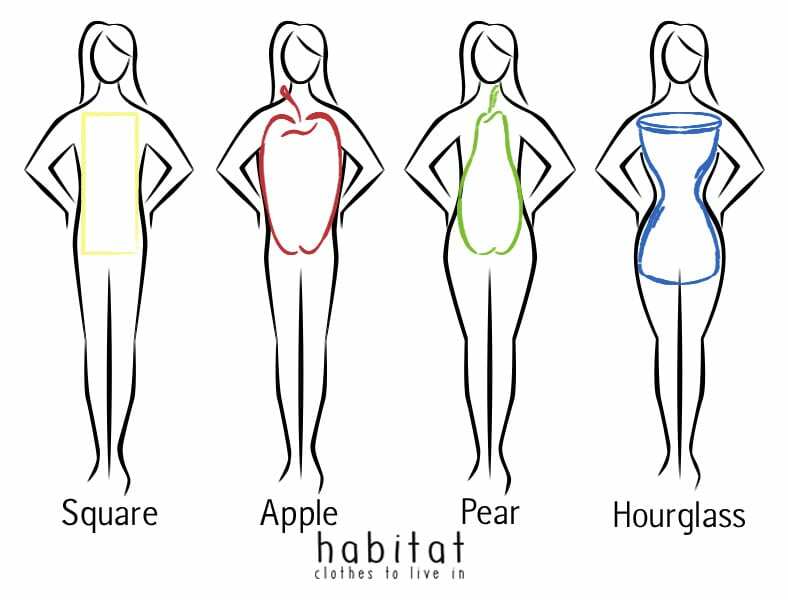 An Apple, Pear or Straight shape friendly fit.